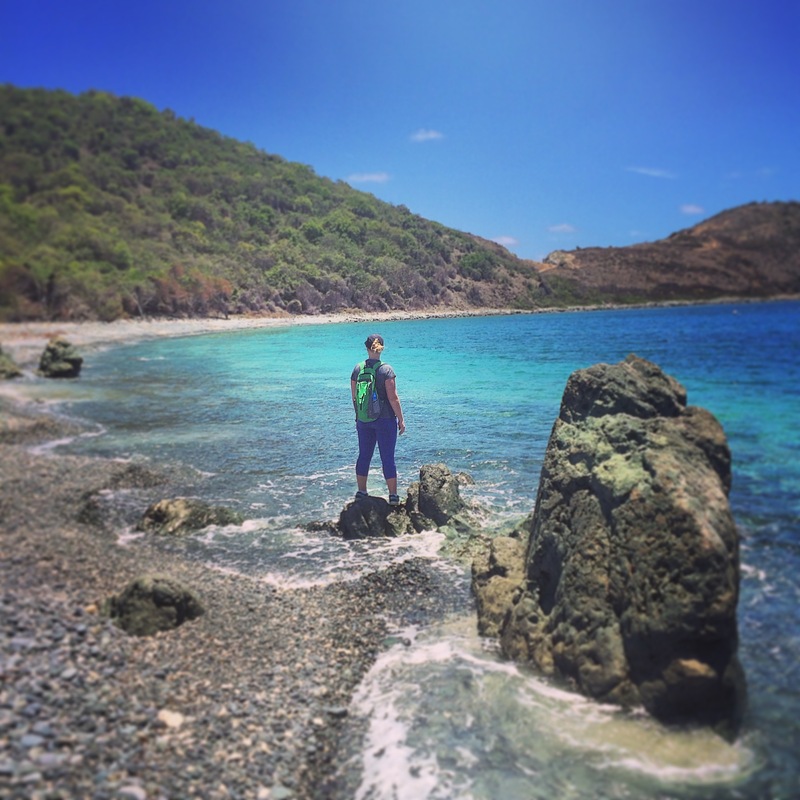 This islander has never been an outdoorsy girl. My mom says that after bringing home a T-Ball flyer from kindergarten and expressing interest, she told me how dirty I could get outside and I changed my mind about T-Ball. I don’t go camping. I don’t LIKE to get dirty outside. But living on an island has decreased my disapproval of the outdoors and increased my curiosity in seeing new things outside. Granted, I still don’t camp, but I will spend an afternoon tromping around on rocks for a killer view. So that’s what we did yesterday! 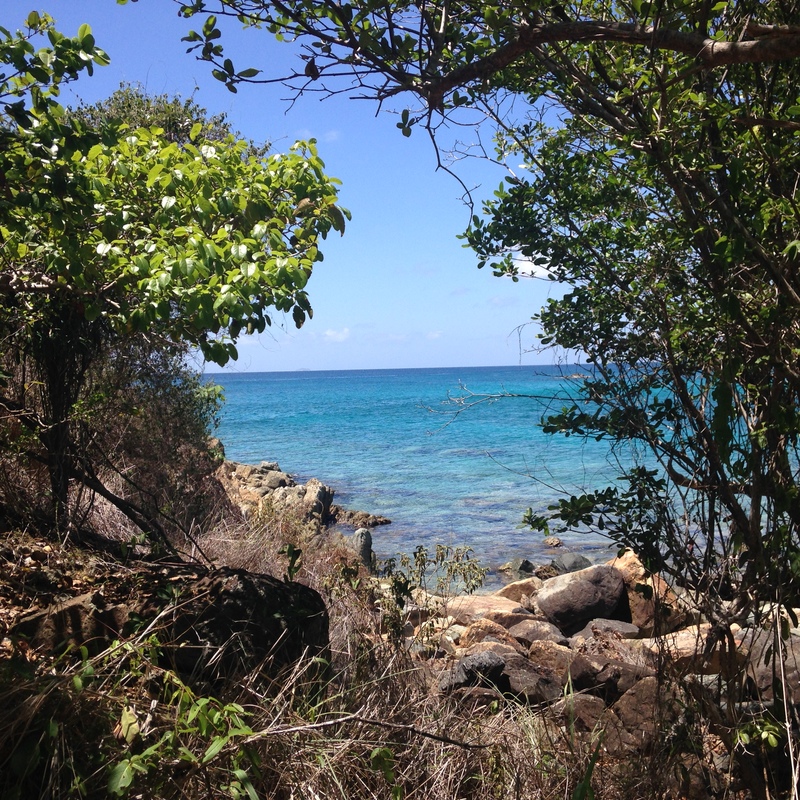 More than 60% of St. John is designated as a national park, so there are many hiking trails to explore. I’ve been wanting to visit Ram’s Head for a while, so we convinced A & M to hike it with us. In the middle of the day. In one of the hottest months of the Caribbean. Onward! 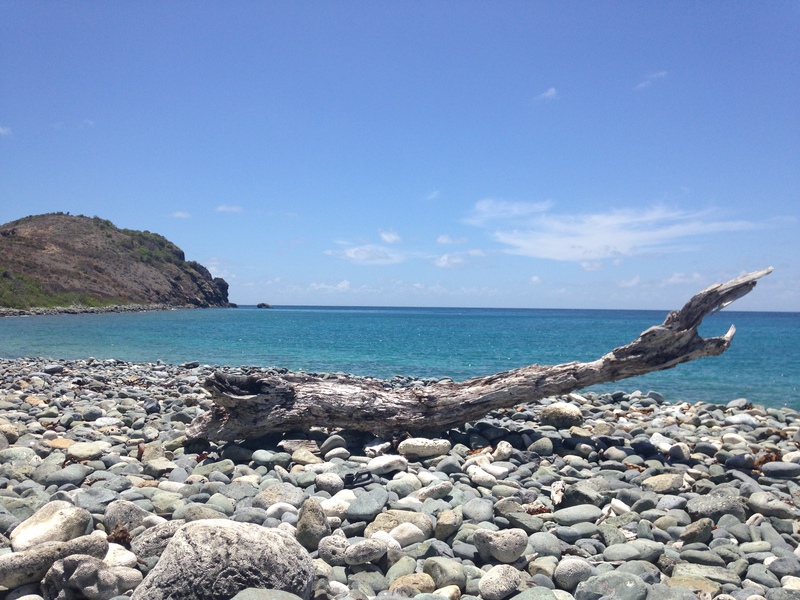 Smooth rocks, coral and driftwood cover the length of this beach. We did a few extra laps because we wanted a good workout we couldn’t find where the trail picked back up at the end of the beach. Iowa girl turned island hiker. 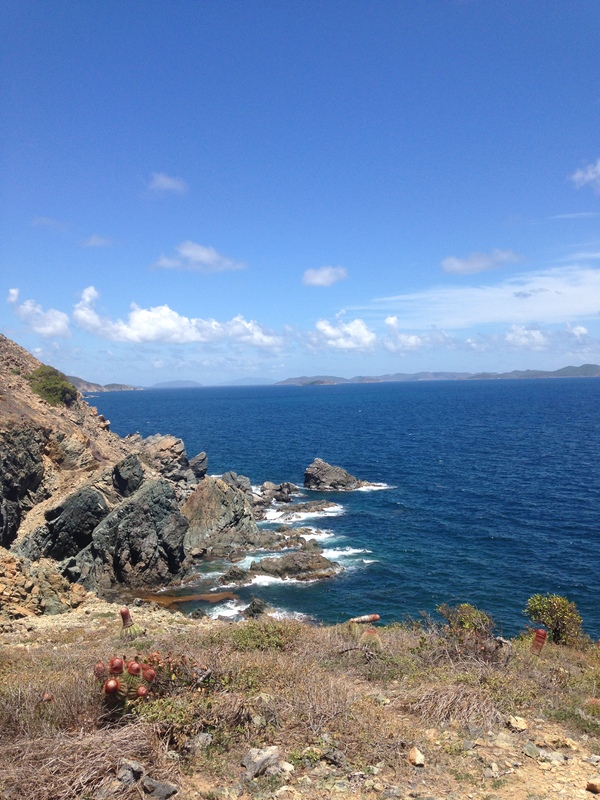 At the peak, views of the BVI in the distance remind you how small you are. Beautiful panoramic view that A captured. 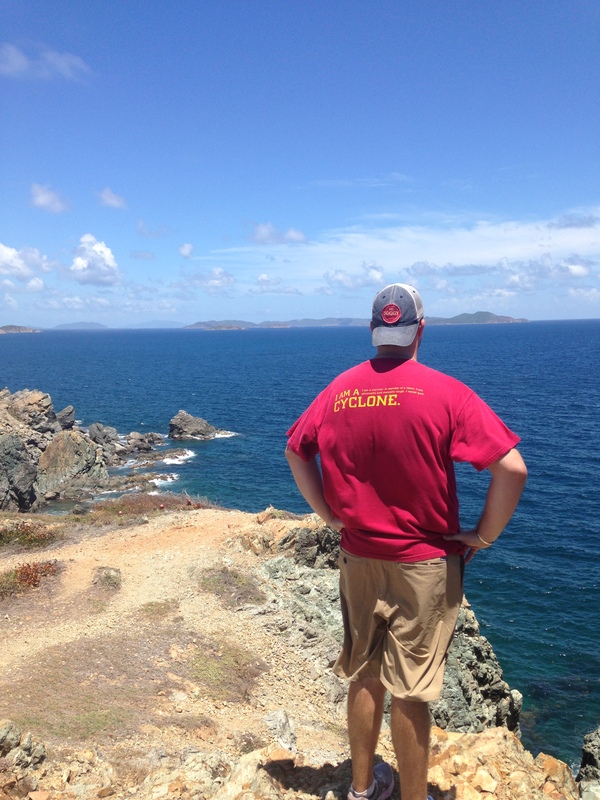 Dan representing Iowa State on the southernmost point of St. John. I love these two goofballs. I also love encountering STJ wildlife! 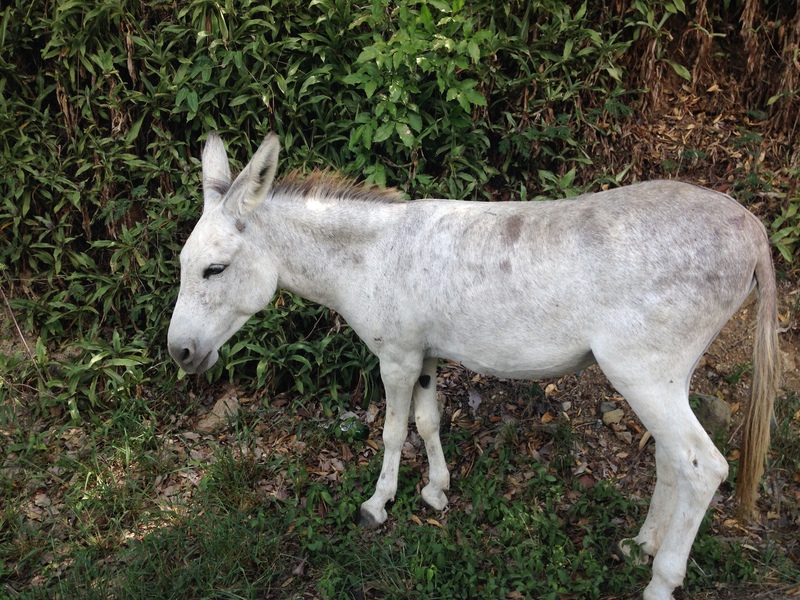 The donkeys are the best. That being said, we also saw goats, deer and mongoose on our trip to the trailhead. It was a regular safari. No hike is complete without a cocktail. 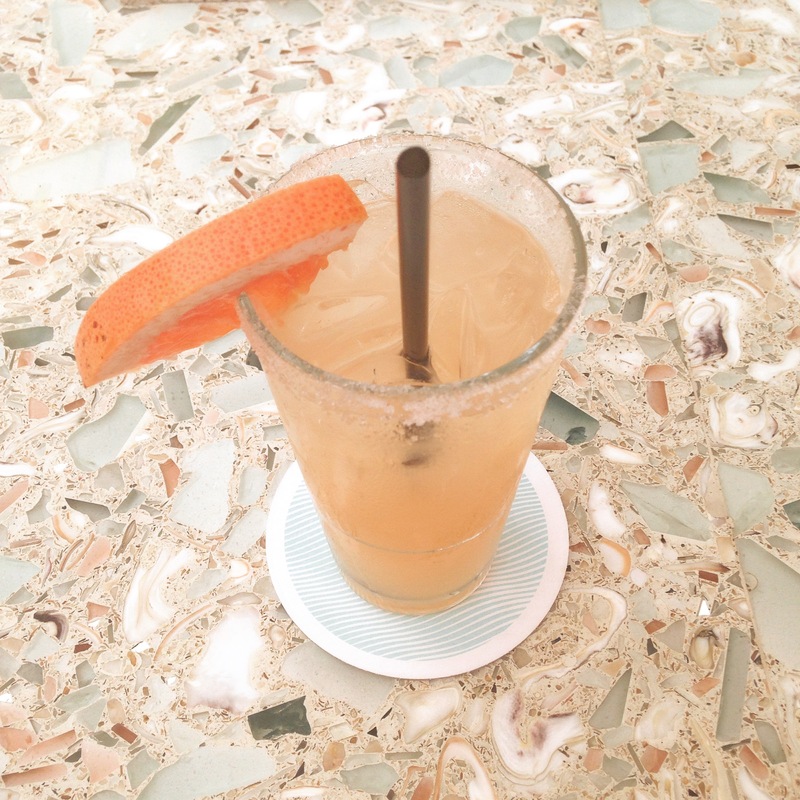 This Paloma was enjoyed at Longboard, and is made of tequila, lime and house-made grapefruit soda. 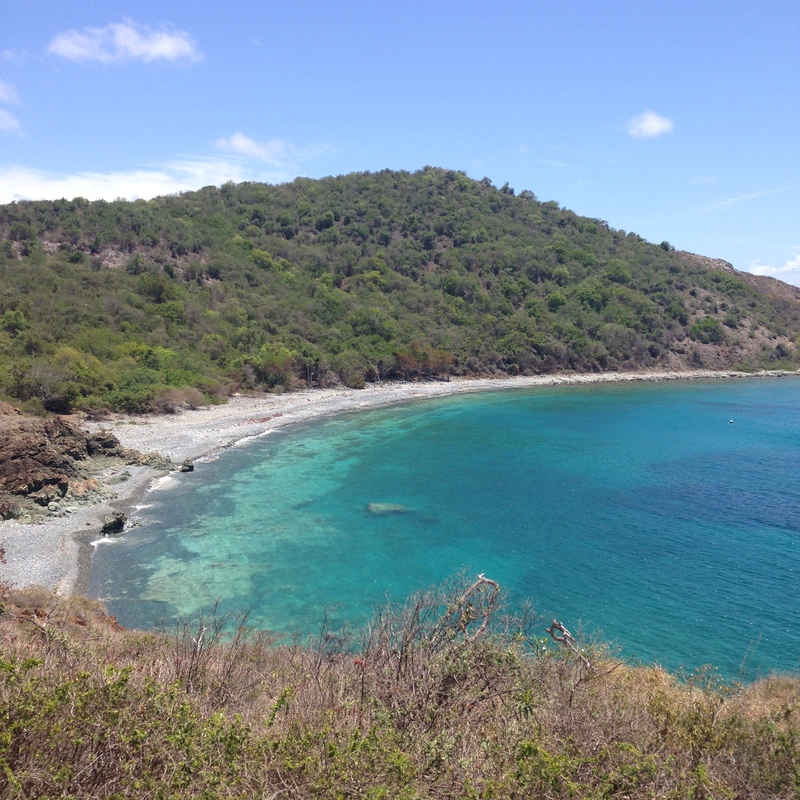 This entry was posted in Uncategorized and tagged hiking, National Park, St. John, STJ, USVI. Bookmark the permalink. Glad Daniel represented Iowa State in STJ! I’m glad you listened when I told you about T-ball. I knew it was something you would not like and I would not like sitting on those hard bleachers in the hot sun! Nothing wrong with not getting dirty and not camping! !